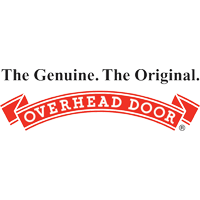 Our member spotlight today is on Overhead Door Company, located at 1509 N. Wheeler St. in Jasper. Improve your home’s curb appeal by letting the staff at Overhead Door Company take your home’s exterior to the next level. Give them a call today!